The glo-fi sparkle of Hoops' 2017 release Routines is present but subdued on Kevin Krauter's Bayonet Records debut, Toss Up. 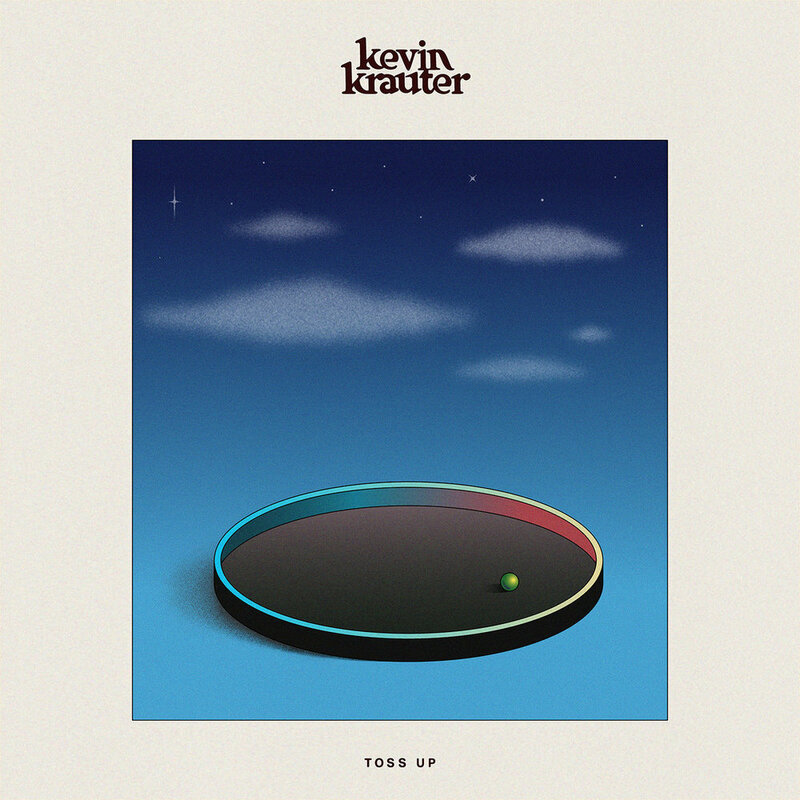 Different than with his Indiana indie rock band, Krauter's solo songcraft sounds more mature and sober but with an equally blithe and laid back delivery. Toss Up follows his 2016 EP Changes and ventures beyond the tranquil folk, leaving behind the youthful frustrations for full-bodied, fully-formed expression with cinematic execution on tracks like "Keep Falling in Love." Purchase Kevin Krauter's debut full-length Toss Up out 6/15 via Bayonet Records.